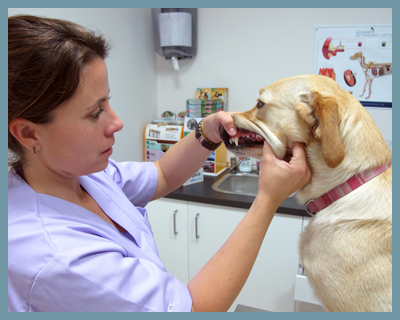 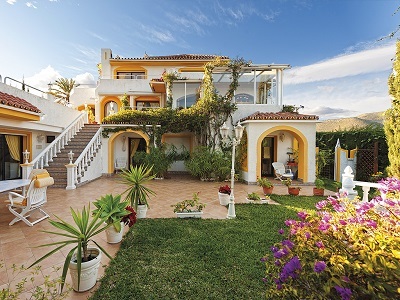 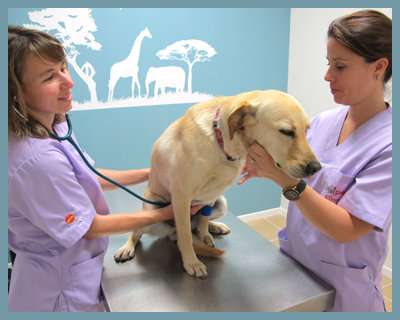 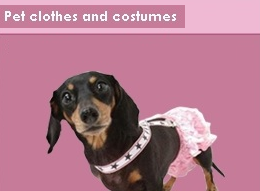 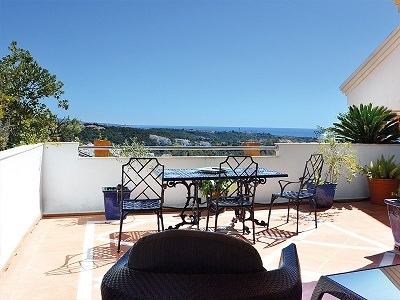 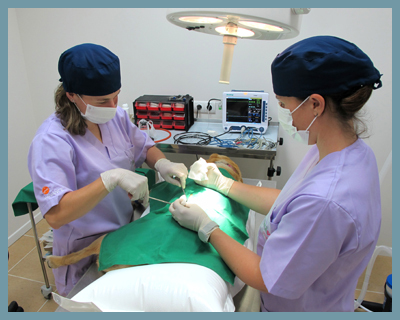 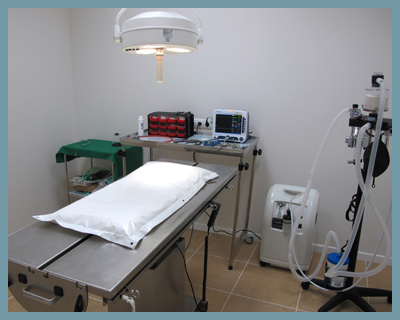 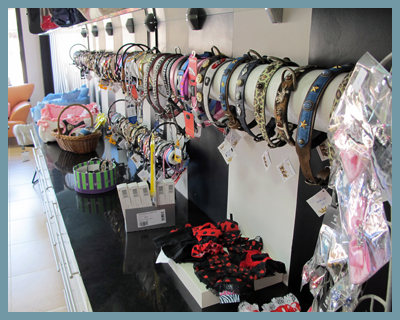 Veterinary clinic in Marbella, Elviria Costabella ! 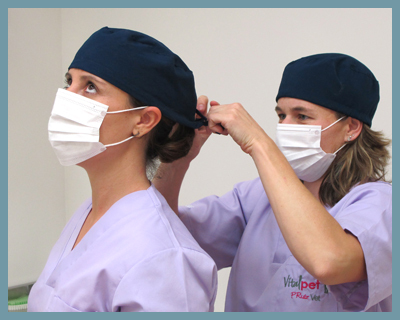 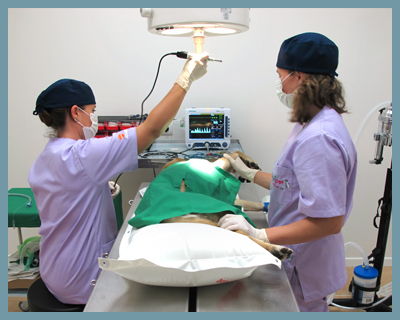 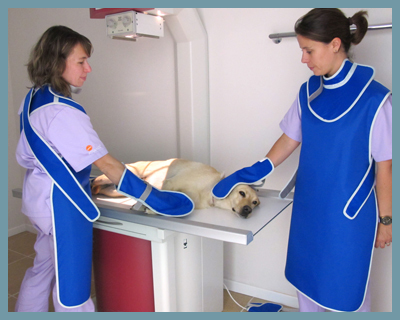 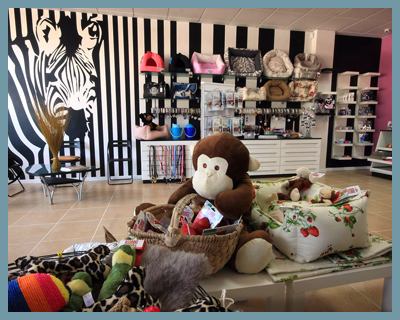 Veterinary Vet Marbella Vital Pet - We offer full veterinary service for your pet in our modern state to the art clinic in Marbella, Elviria in Costabella. 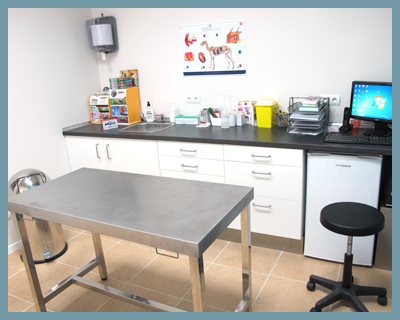 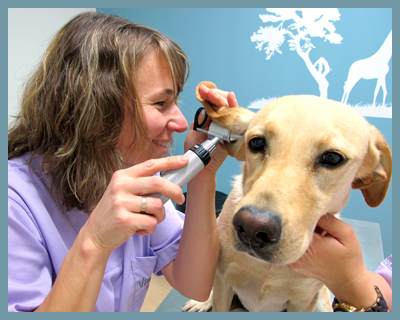 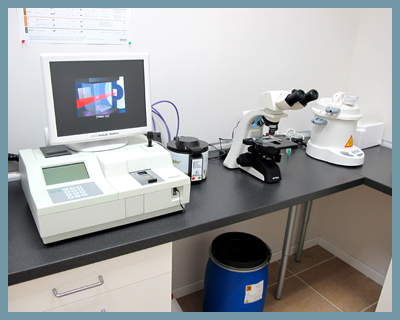 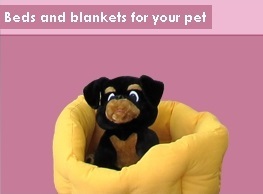 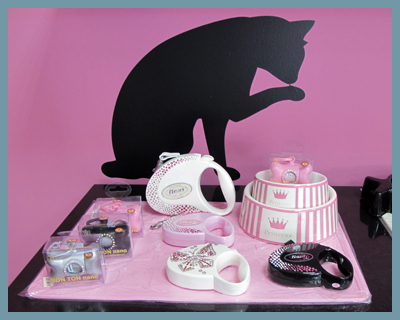 We are looking forward to welcome you in our Vet clinic!